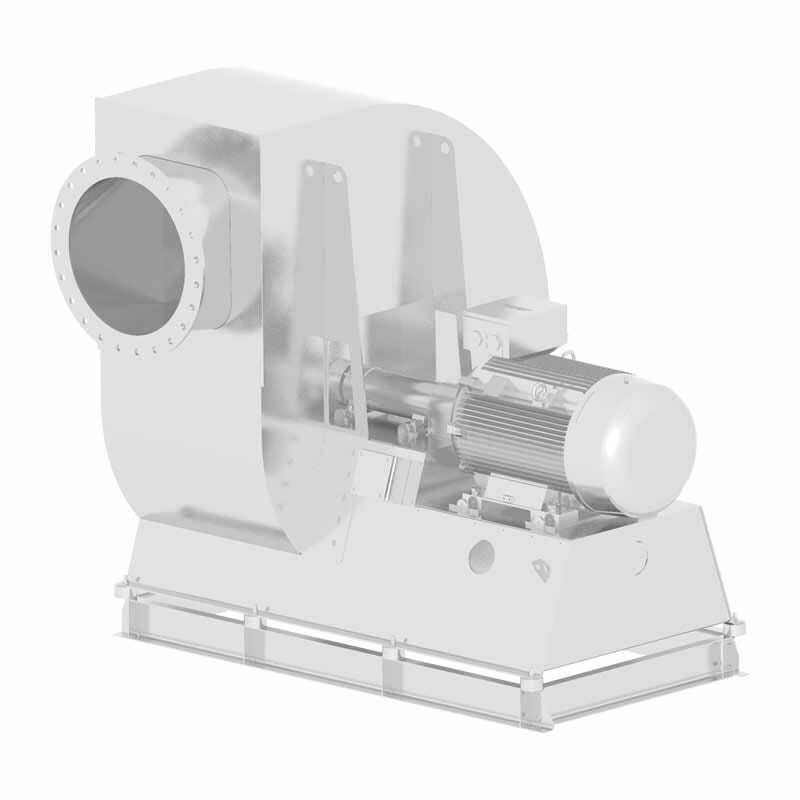 The high-performance centrifugal fans and heavy industrial blowers were developed for industrial use, are thoroughly tested and are an integral part in many customer plants. 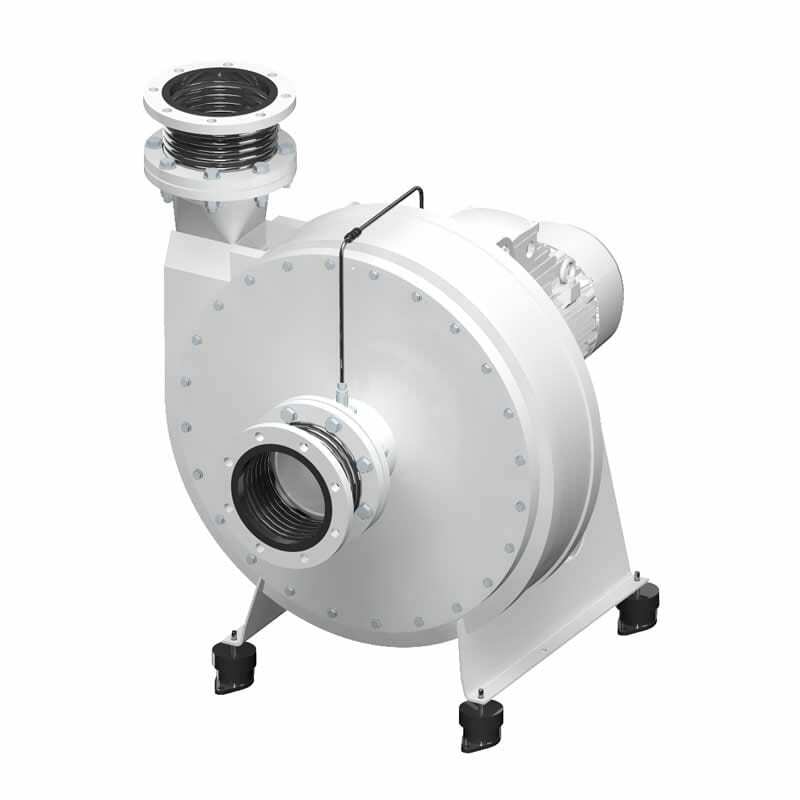 The single inlet high pressure centrifugal blowers is comprised of a welded housing. The impeller with its backward curved or centrifugal ending blades is distinguished by an efficient performance curve. 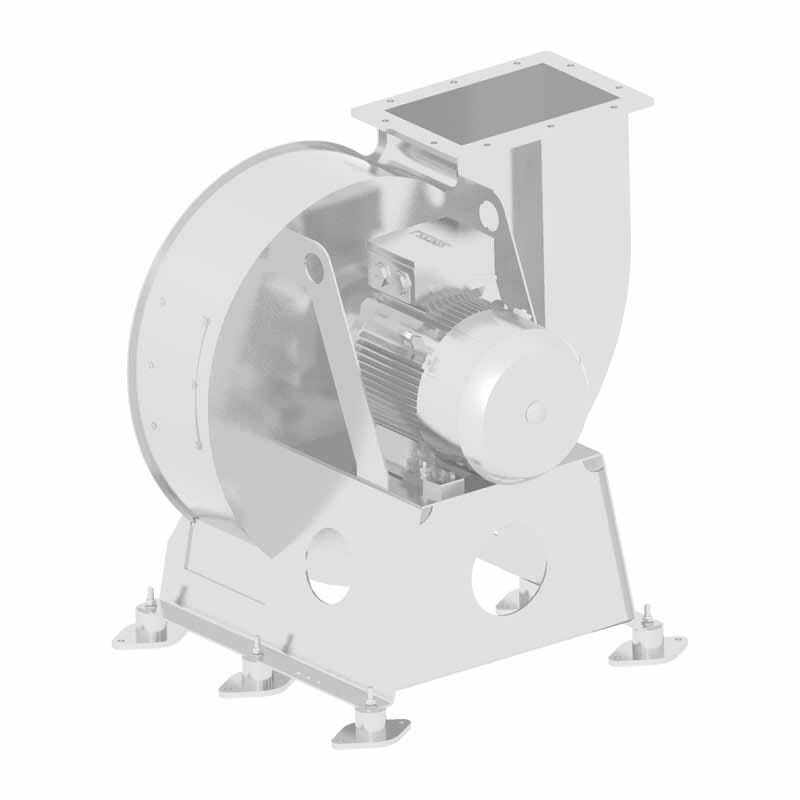 The single inlet centrifugal fan is comprised of a welded housing. 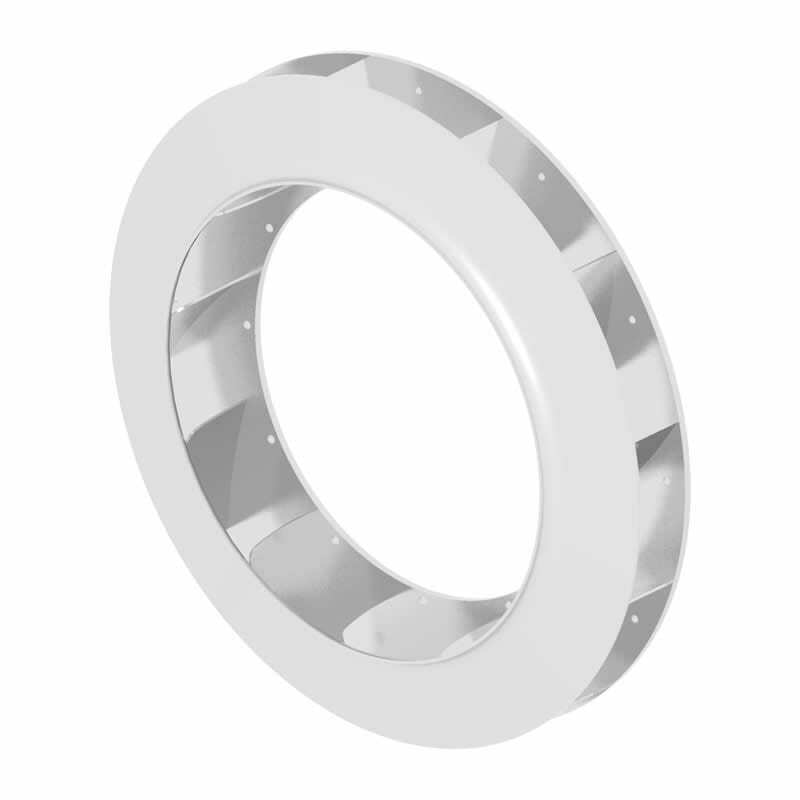 The impeller with its backward curved blades is distinguished by an efficient performance curve. Individual design based on your requirement. Strength calculation. Welding test and monitoring by an in-house welding engineer. We are available at any time to provide you with consultation either in person or on the phone.